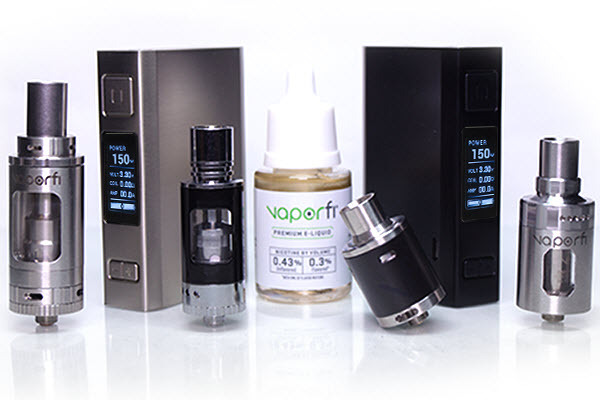 A new study was just published out of San Diego State University that has big implications for the vaping industry. The goal of the study was to gain more insight into what may be causing respiratory issues in children since incidents are on the rise. 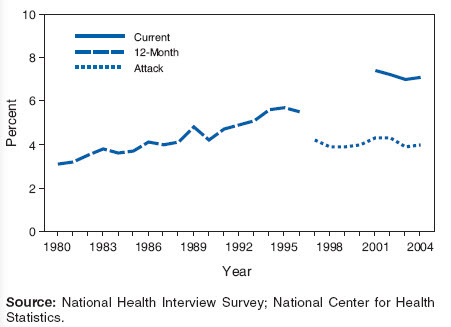 Asthma specifically has increased dramatically since 1980 (1). Experts have yet to figure out what has caused the massive increase in asthma in our youth. As of 2010, 10% of people under the age of 18 have asthma (2). In 2004, that number was only 8% and it was around 2% in 1980. That's a 500% increase since the '80s. Given all of the technological and medical advances we've made in the last four decades, I would have expected that number to have moved in the opposite direction. Nobody knows what is at the root of the dramatic increase in asthma rates, but researchers are on a witch hunt to find out. One of the things scientist think might be the culprit is air pollutants. There are two categories that air pollutants fall into, indoor and outdoor. The researchers at San Diego State University just published a study that tracked the quality of air inside 300 homes. In these homes were families that lived a variety of different lifestyles. The families that I was most interested in reading about were the families with a vaper in the house. I know people who vape and have infants and toddlers in the house, so I really wanted to read this study to know if I should be worried about my newest family members. The results were interesting. Before we get to results we have to take a look at what methods they used to get the results. Withing the 300 homes, the researches placed air quality monitors that were designed to detect fin particles between the sizes of 0.5 to 2.5 microns. These monitors were placed in the homes for one week. The researchers also monitored the ventilation of the home, if the windows were open or closed, etc. Here's what they found. If you're anything like me, I'm sure you're most interested in the air pollutants of the homes with a vaper in them. Let's see how these homes faired. Well, that's awesome news for vapers. According to this study, the quality of air in our homes is normal. What does this mean for vaping families? It doesn't mean you should be vaping while holding your baby. We should still utilize common sense when around kids. Nothing good can come from vaping around kids or blowing vapor in their faces. Comment below if I'm missing something here, but I just can't see how that could be beneficial for children. However, it does mean that you can rest a little easier if you were worried about the quality of air in your home. 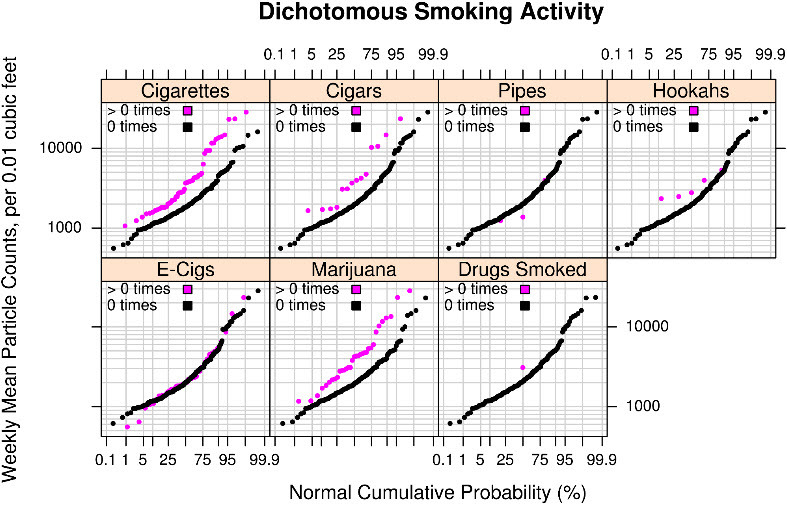 The results of this study show that pollutants from vapor don't really exist. The quality of second hand vapor is pretty much the same quality as the air in our homes. But of course, exercise caution around kids because it just makes sense to do so. Now that we know vapor is essentially a non-factor in the causes of respiratory issues in children, let's see how the other home faired. Below I've pasted a quote from the study that tells us which homes were most at risk. The results were actually surprising. I did not expect these results. We all know that smoking is awful and we could reasonably assume that the quality of air in their homes would be worse than average. The smell sticks to you like glue and common sense tells you that if you can smell it, you're breathing in some particles that are holding the odor. If you had that train of thought, you were right. Homes with at least one smoker had more air pollutants. What I didn't even think about was the other risk factors, such as frying food, using candles, incense, and harsh house cleaning materials. That was a real shocker and makes me what to be more conscious about my other habits. My wife burns candles when a drop a fatty in the restroom so we're going to have to figure something else out. At the very least we can say that vaping is not the reason for the sharp increase in asthma since the '80s, which is kind of obvious. The implications of this study should be tremendous. I say should be because the people who are trying to ruin the vaping industry don't seem to care about research and scientific data. They only seem to care about one thing, money. Vaping doesn't line the pockets of the people who call the shots so it's hard to get the political support it deserves. What makes it even harder is the fact that it takes millions of dollars out of their coffers and gives it to vaping entrepreneurs who are fighting the good fight, helping people become tobacco free. That's an uphill battle but justice always prevails. Justice doesn't always prevail immediately, but in the long run vaping will win out. Hopefully it doesn't follow in the footsteps of marijuana, which has been illegal since 1937 and is just now starting to prevail. Let's hope vaping stays legal and practical. We can hope, or we can do something about it. Which would you like to do? I'm not big on hoping. I'm more of a massive action kind of guy. They may have more money than us, be we have numbers. We have strength in numbers, and we also have scientific data backing us. We have the truth on our side. If you would like to join me in taking massive action to ensure we have the right to remain tobacco free, then visit CASAA.org and follow their calls to action. Together we can make a huge impact on the health of our nation, especially out kids. They should have to breath in tobacco pollutants and suffer chronic respiratory conditions for the rest of their lives.